Thats right!! 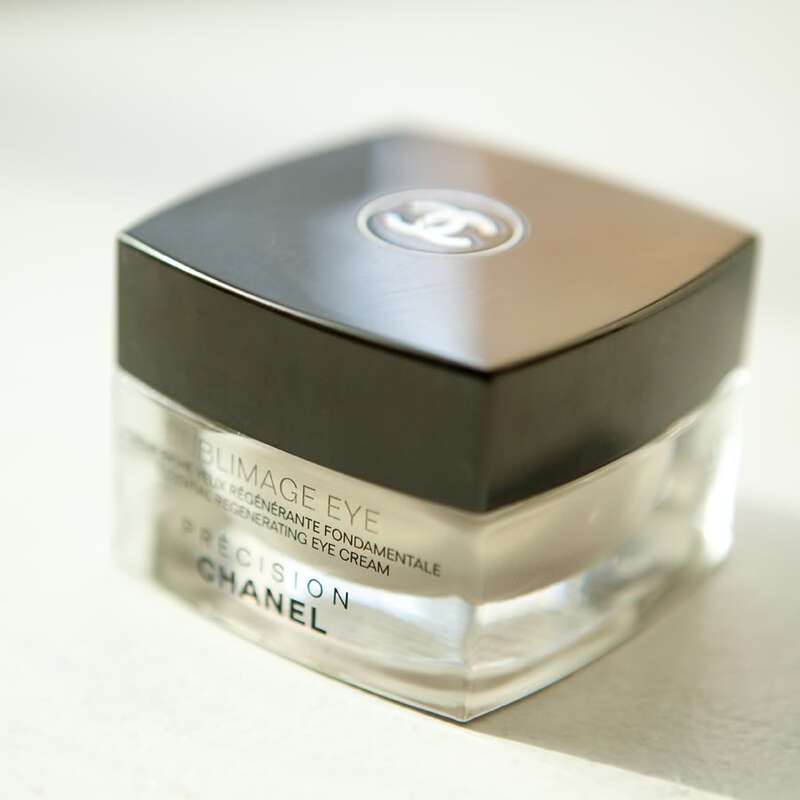 This week we have teamed up with Chanel for this fantastic promotional offer to give away Gift packs of Chanel Sublimage Serum worth over £280.00. To take part in this great offer we will be giving a gift pack away to the first 100 people who like and share our facebook page and blog Beautynaturale.